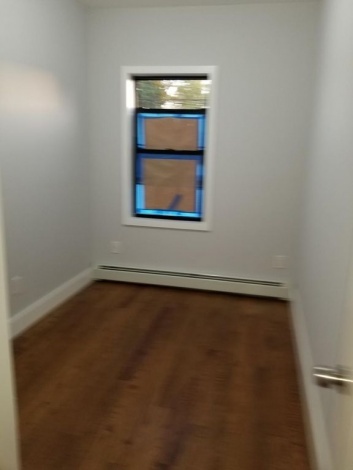 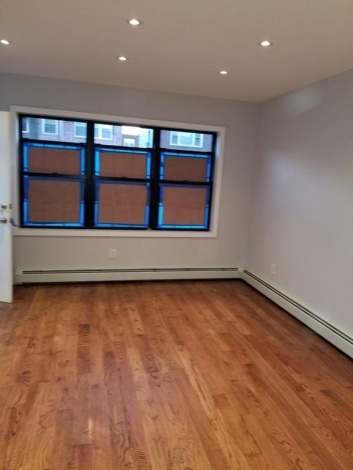 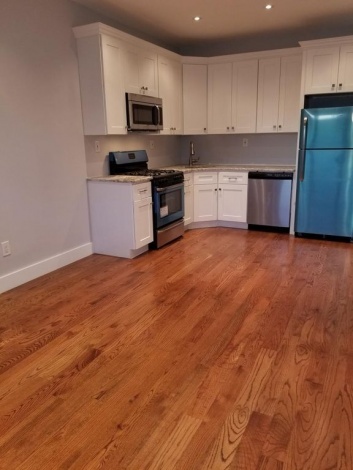 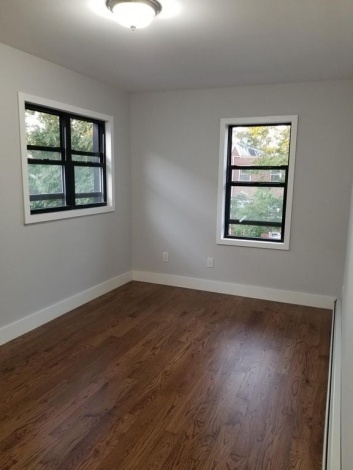 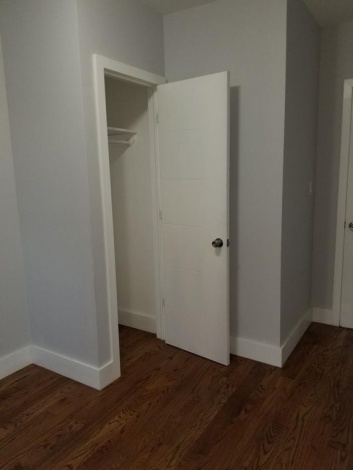 This beautiful newly renovated 3 bedrooms apartment is located in one of the most ideal location in canarsie. 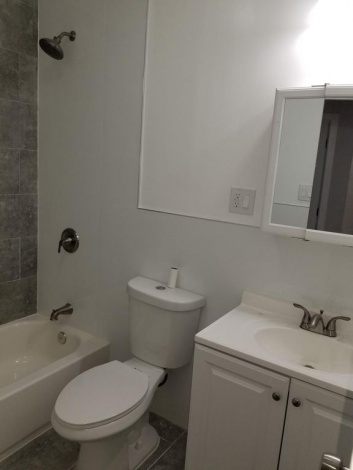 You have comfort and convenience! 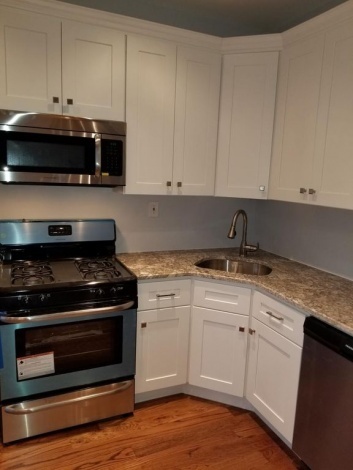 Attractive cabinets, stainless steel appliances and granite counter. 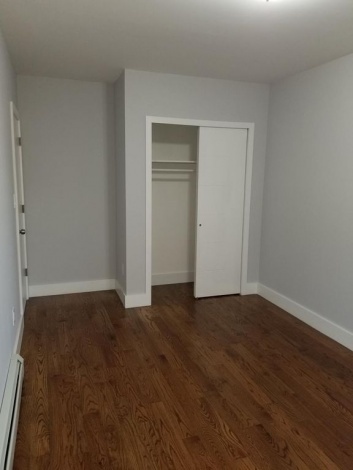 Nice size Living/dining room and an abundance of amenities. 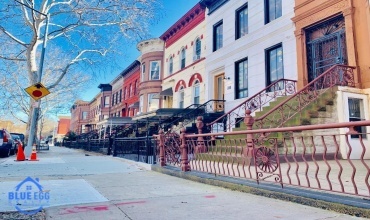 Walking distance to the L Train and buses: B42, B6, B60 and B82. 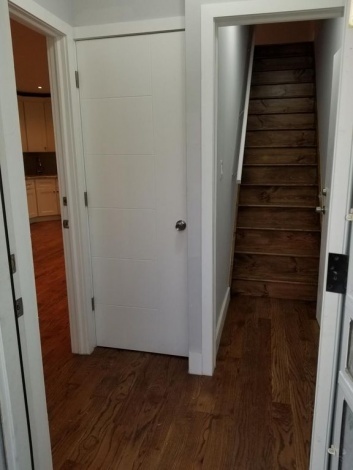 You must see it for yourself and make your determination. 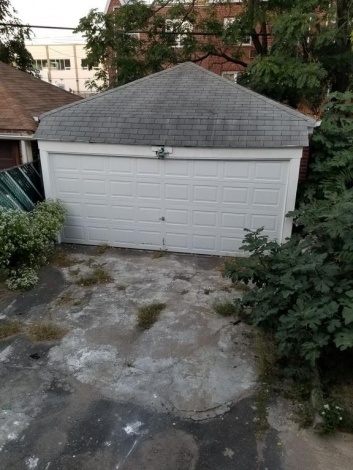 Credit Check Required.